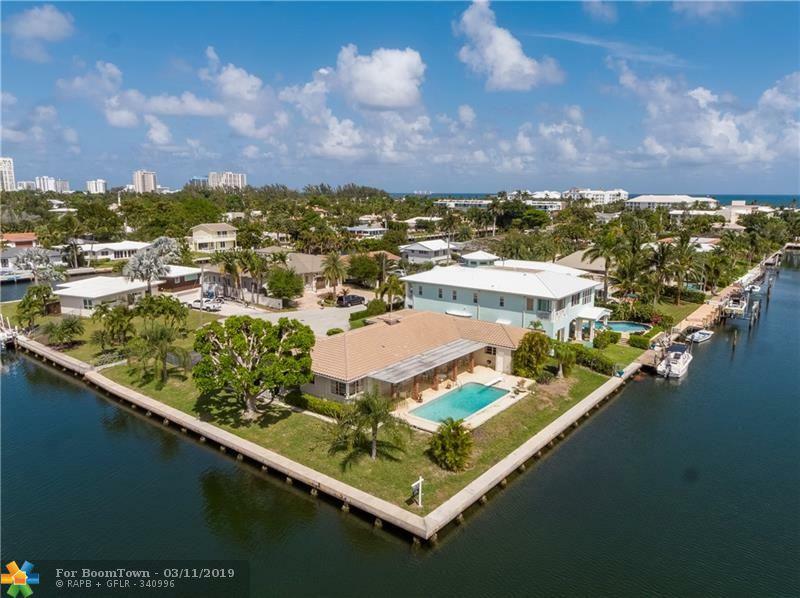 Coveted Harbor Beach Extension point lot with southern exposure, 256 of ocean access water frontage, only 1 bridge (17th St) and wide canal views. Original owner custom built 4BR/2.5BA with pool, cabana bath, and a 480 SF covered porch perfect for entertaining. 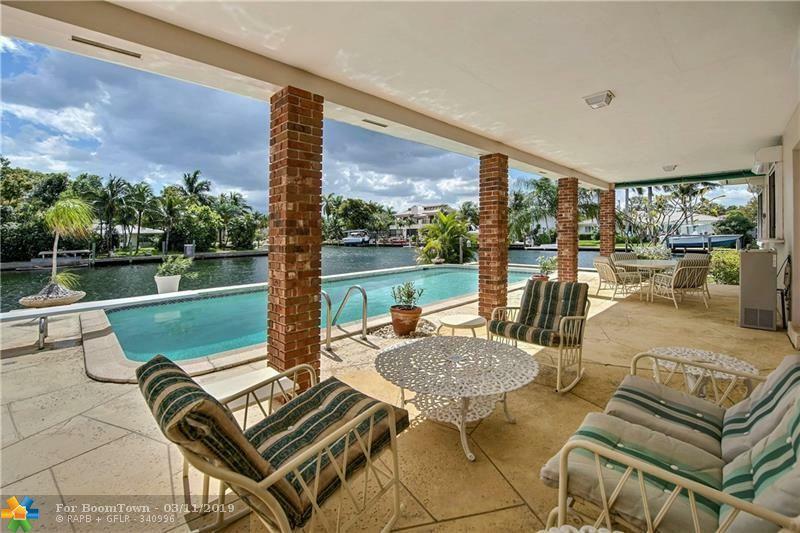 2,843 SF living area with hardwood floors, foyer entry, formal dining room with kitchen, master & family room offering lovely water views. Walk-in closets & lots of storage. 14,128 SF lot, 2015 Roof, 2005 Seawall reinforced & new cap, natural gas available & oversized 2 car garage with workshop. 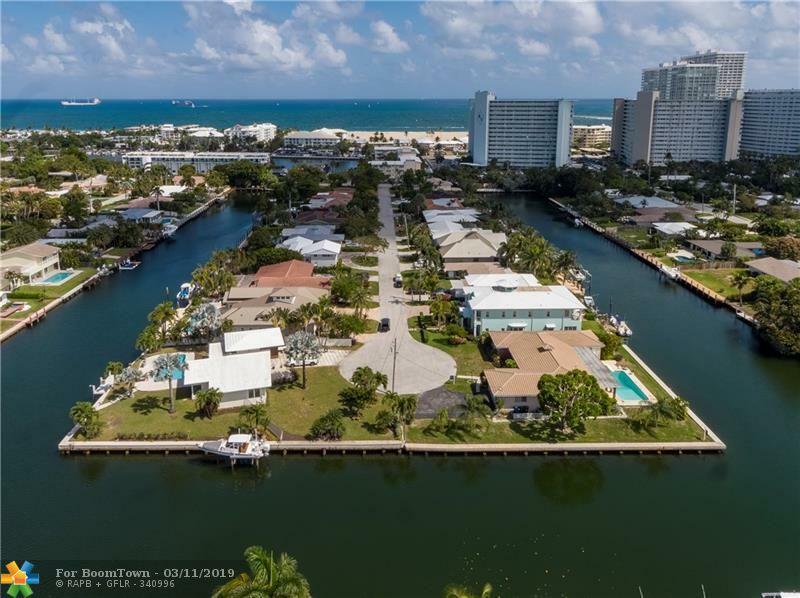 Tucked away on a cul-de-sac, neighborhood beach access and enjoy watching cruise ships sailing in & out of Port Everglades. Convenient to airport, shopping and dining. 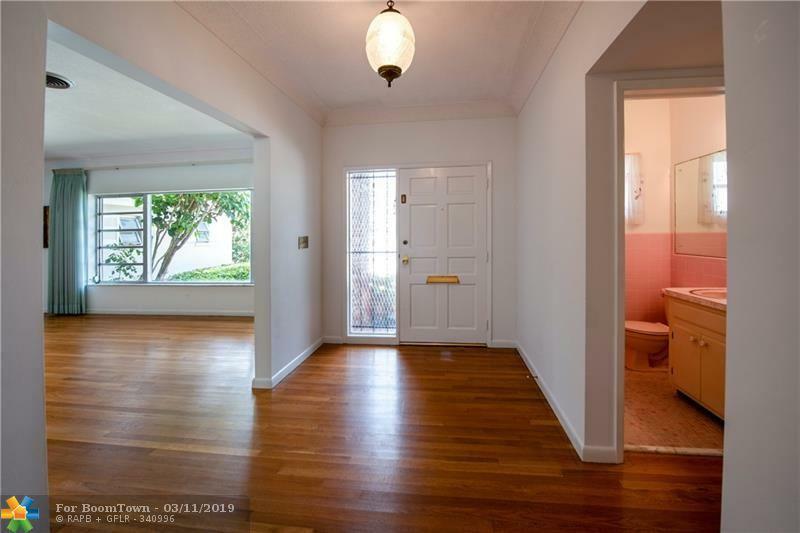 Rarely available special location ready for new owner.